It is a well known fact that people love going to the beach in the summers to enjoy the warm breeze of the sun. 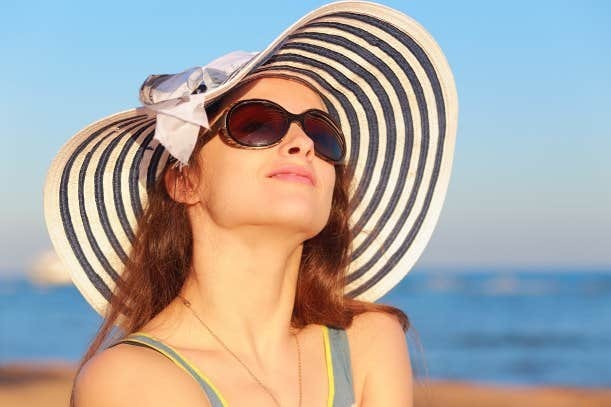 But you have to take certain precautions to be going out there like getting your sun block on and having your guard against the UV (Ultra Violet rays) by wearing Sunglasses frames. 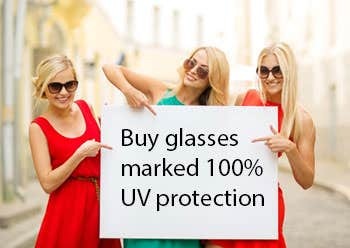 The Sunglasses you choose must protect your eyes completely by providing 99% or 100% protection against the harmful Ultra Violet rays. 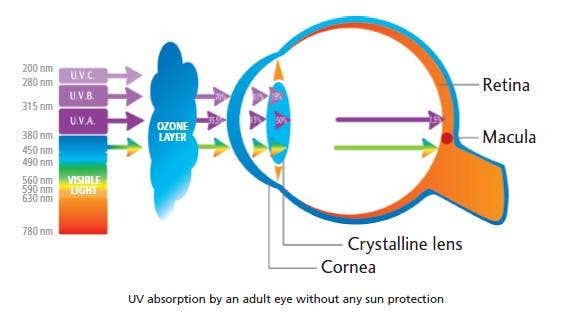 Your eyes must be protected against these harmful invisible rays of the suns which are packed with high energy which can cause dangerous diseases like macular degeneration and cataracts if exposed to them for a long time. You can even get prescription sunglasses at Goggles4u if you need them for optical requirements. You must make sure that the Sunglasses completely cover your eyes and offer you with the maximum protection against UV rays. 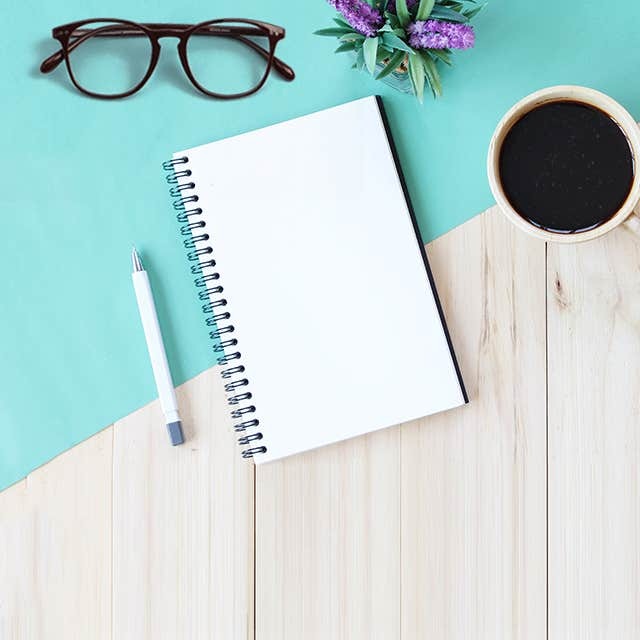 You can always choose tinted lenses in your prescription glasses to make them act as sunglasses as they would also make you look cool enough for the summer eyewear. So therefore it is essential to wear sunglasses not just as a beach wear but also when you are outdoors as sunglasses can be stylish as well as act like a protectant for delicate eyes. Sunglasses can also protect your eyes from the bright glare of the sunshine when driving on long routes. It can also be dangerous if you don’t wear sunglasses as without them it would be unpleasant and uncomfortable for your eyes to see during the bright sunshine.